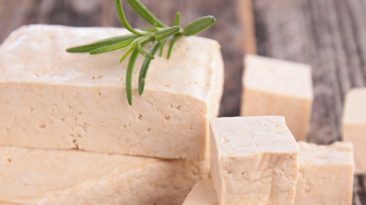 Tofu is a healthy addition to any diet, with numerous benefits for your body and mind. 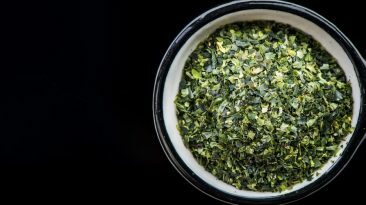 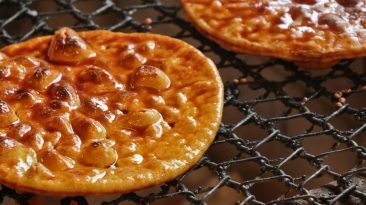 Whether you want to add momen tofu to your next curry or include kinugoshi tofu in a fruit smoothie, this wonderful ingredient is sure to please. 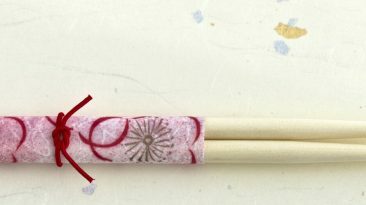 Many Japanese dishes have Western influences. 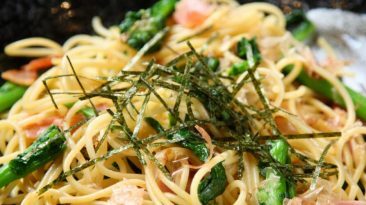 Wafu pasta is the combination of Italian spaghetti and Japanese seasonings and ingredients, resulting in amazingly tasty fusion pasta. 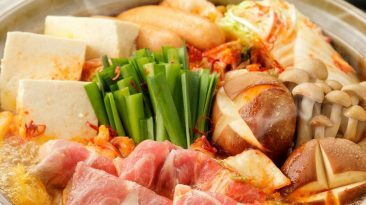 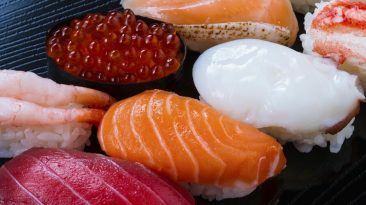 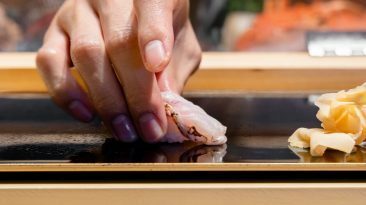 The next time you are planning a dinner party, try hosting a Japanese food party—there are several types of Japanese food that your guests can enjoy making as well as eating, including temaki sushi, tempura, gyoza, and nabe hot pots! 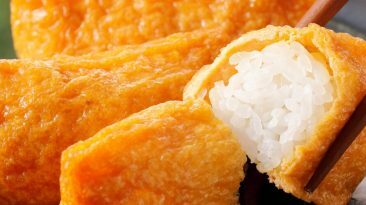 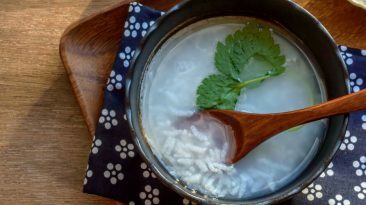 Rice is an important ingredient in Japan, serving not just as a side dish at most traditional Japanese meals, but also as the main component of many flavorful Japanese rice dishes, not to mention snacks and desserts.